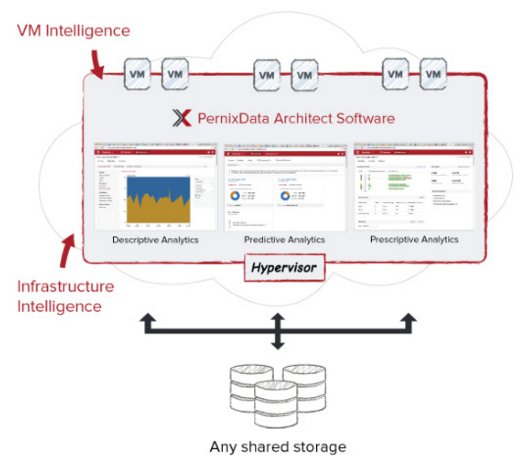 Not so long ago I described the installation of PernixData FVP 3.0 (Freedom Edition) and now we have a new version 3.1 that has been enhanced with a solution called PernixData Architect 1.0. What is an Architect? 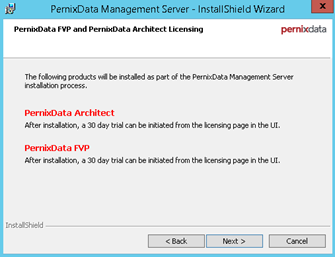 It is a solution that deepens the possibility of FVP in insight all disk operations in our virtual environment. Add to that the full analytics in real time and the ability to predict the behavior of our environment in the future. In addition acceleration resource management made more flexible through the recommendations mechanism. We no longer rigidly selected all machines, now Architect will show you the machine which are worth to write accelerate. As a result, we increase the efficiency of the whole environment at a lower cost. 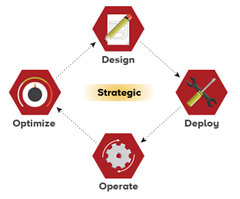 What Architect is different from Storage Analytics in vRealize Operations Manager? It gives us a much more complete information and the ability to respond more quickly to what is happening in the storage environment. Upgrade to 3.1 can be performed without problem in the Freedom Edition version. Architect is a separately licensed product, the upgrade can run the 30-day trial period (without affecting the FVP license) and check if this solution suits us. We begin by downloading the installation Management Server file (which includes the FVP and Architect) and a new extension of the ESXi host. 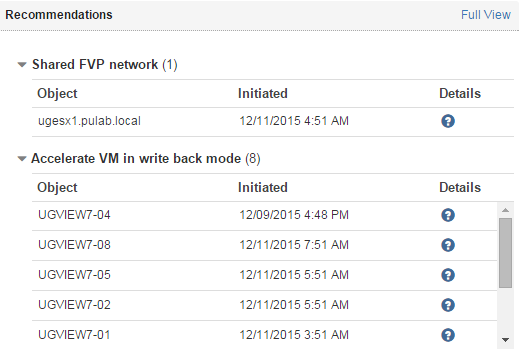 First we update the extension to all ESXi host in our cluster, and then run the Management Server installer. This message can be ignored, existing FVP license will not be removed. After completing the upgrade log on to the console and run the Architect test period in the Licensing section (or load our own license if you have it). At this point, we need to take a break, Architect needs about eight hours to collect data and analyze them. After turning on Architect is easy to see the changes that occur in the interface, Architect in fact “covered” part of the FVP functionality by own, much more powerful. In this post I’ll do a quick overview of the opportunities offered to us by Architect. In the Workload we have given the statistical information about how our VM works. 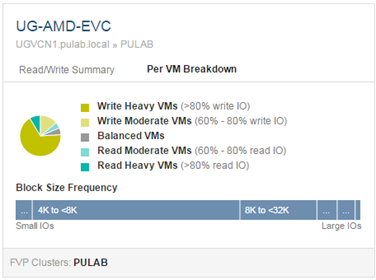 A very interesting feature is the VM Performance Plot, thanks to him very quickly see machine which punches above the average. Another feature which has already been mentioned, are recommendations. Besides indicating machines, we have information that suggests improving the configuration of ESXi (separating dedicated network adapter that supports the FVP traffic in cluster). In the intelligence we check the prediction of I/O and GB traffic in the environment (updated once per 8 hours). In terms of ESXi hosts. 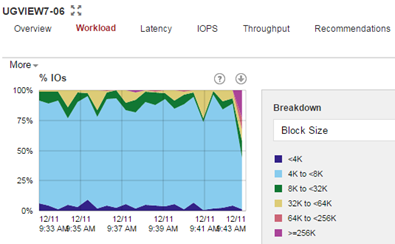 And by the VM, it is very interesting information, often we do not realize how much traffic generate different machines. 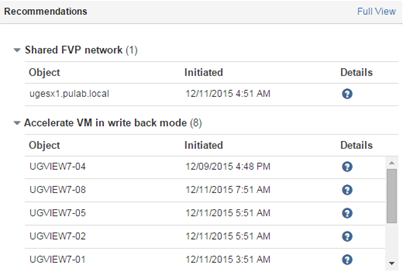 As you can see in our Lab leads the VMware LogInsight and vRealize Operations Manager 6. In the Reporting, besides the already known to us from FVP information, we have given in-depth analysis in real time what is happening with the machine. Such information can not access any other software. Grid Performance section provides us with unlimited ability to compare performance and analyze what is happening with the machines and the environment in which it operates. PernixData Architect marketing is defined as a tool to assist the design of data centers, I can not quite agree with that. I would describe it as a pro-active optimization of storage infrastructure. 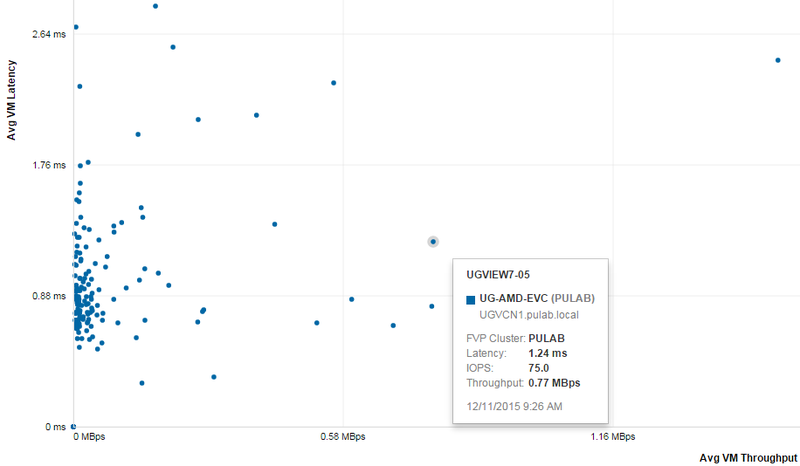 The possibilities offered by the FVP and Architect are gigantic and really worth it to test it in your environment. If the next version of the FVP will bring the possibility of simultaneous use of RAM and SSD as an accelerator we will get an opportunity to introduce in our environment a multi-tier layer of almost unprecedented scale and performance.